SOPAC (Southern Pacific Basketball Club) is entering its 10th year of existense (2009-2019) and is very proud of our progress. 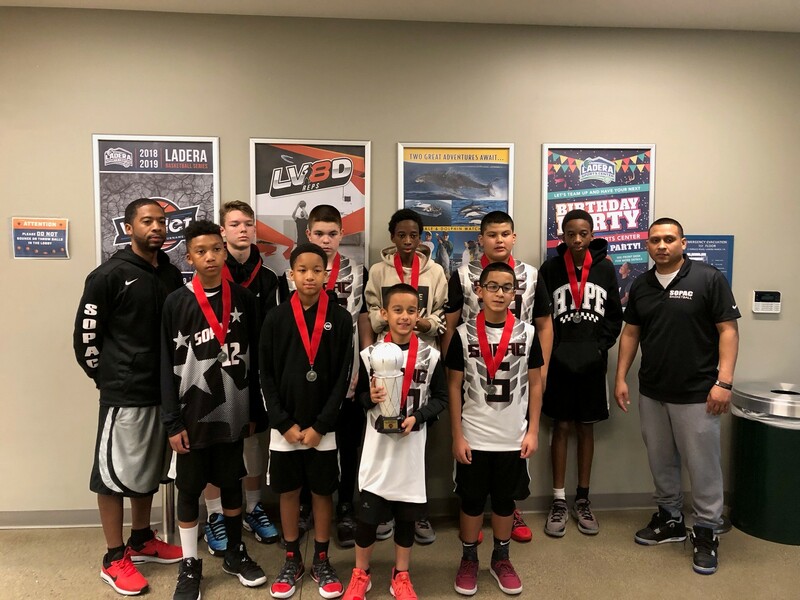 SOPAC is an AAU Sanction club and participates in a number of both AAU Sanctioned and Non-AAU Sanctioned events. 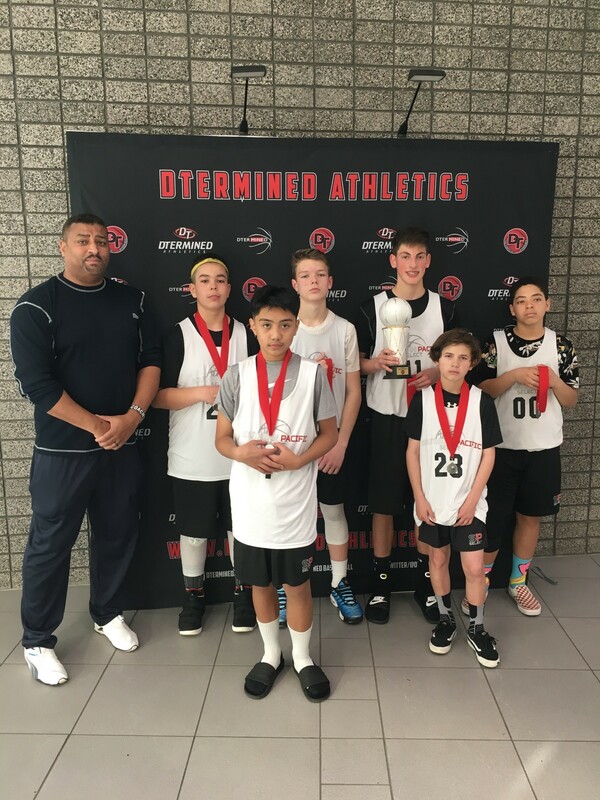 Our goal each season is to see our players improve as fundamentally sound players on the court and young members of our community off the court. 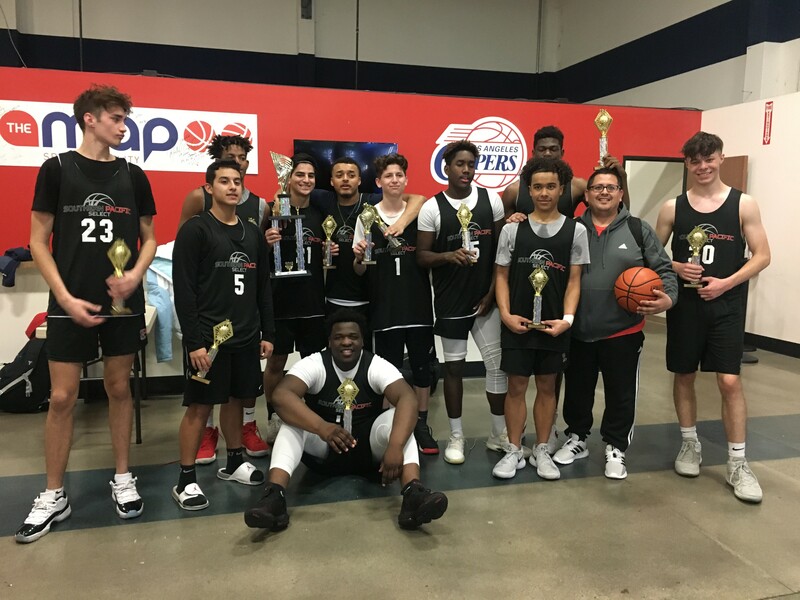 SP Select 17u competed in the AVAC Winter Showcase tournament in Garden Grove, California. 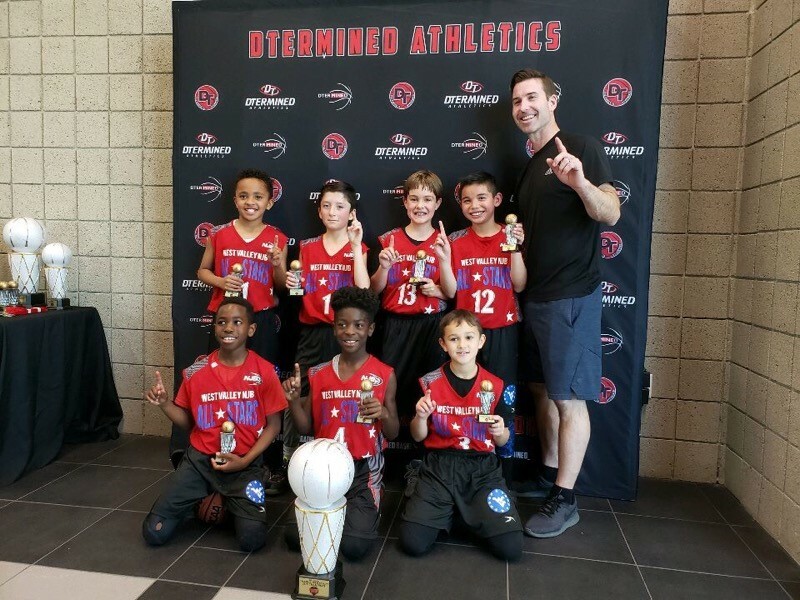 Coach Abe's team went undefeated 5-0 taking 1st place.